There is nothing better than an amazing freebie like this. 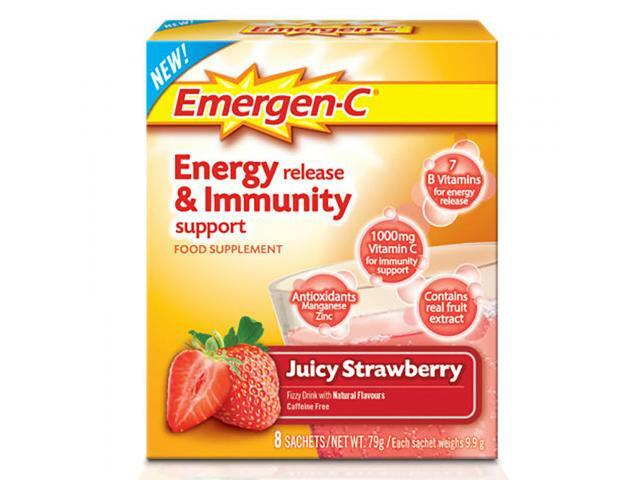 Emergen-C is promoting a really incredible offer today. Vitamin drink mix is a powder that dissolves quickly in water; it’s fizzy, refreshing and caffeine-free. You get a vitamin drink mix with no money required. Carefully read the instructions below and follow them closely. We know you want your sample right away, but please allow a few weeks for delivery. Only available while supplies last!